Visit the news section regularly to keep up to date with all the latest news, events and functions. With all the heavy rain over the past month I have spent a lot of time chasing Waterfalls. Which is my favourite type of photography. I have spent many hours hiking and mountain biking to over 20 remote waterfalls to take advantage of the conditions. 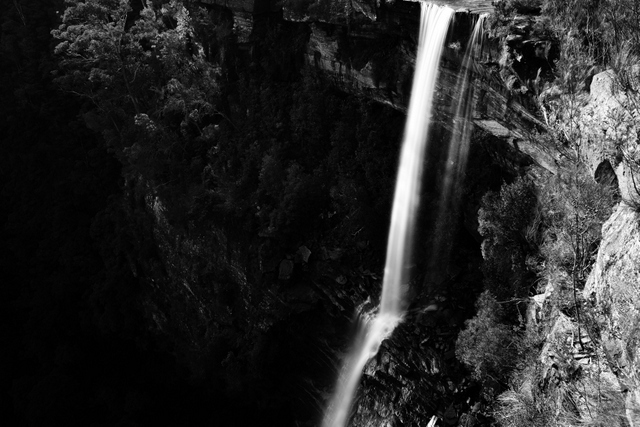 Very soon I will be introducing all the new waterfall shots to www.chilby.com.au. The photo to the right was taken from the base of Gerringong Falls and is one of the waterfalls I most enjoy visiting. 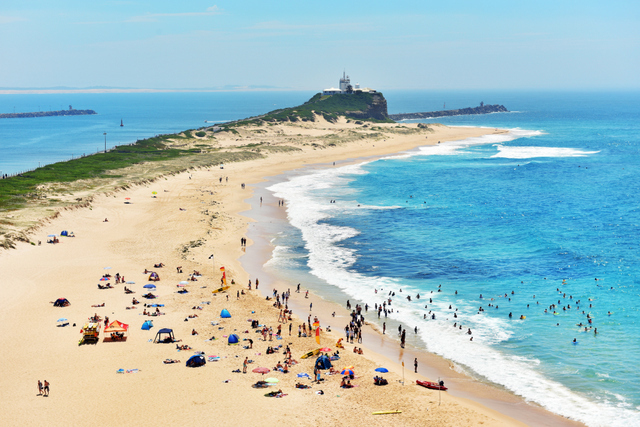 I have recently traveled up north to the beautiful city of Newcastle spending 3 nights in the area photographing Newcastle, Port Stephens and the Central Coast and visiting places like Mount Tomaree, Zenith Beach, Nelsons Bay, Stockton beach sand dunes, Nobbys beach, Catherine Hill bay jetty and Long jetty to name some. I rarely travel this way but I really enjoyed visiting this area and can't wait to return. 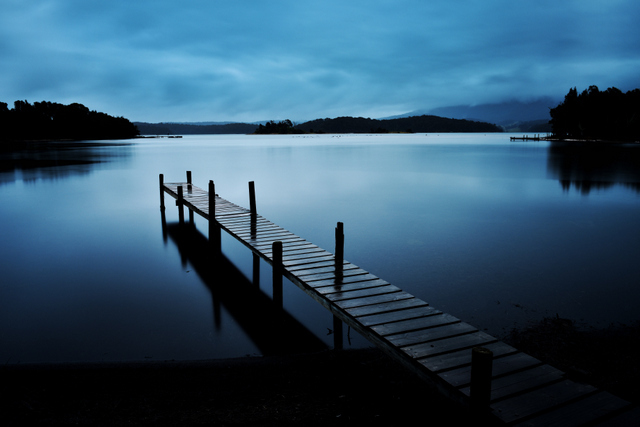 A new gallery dedicated to this area will be coming soon to Chilby Photography. Chilby Photography offers one on one and group photography lessons right across the Illawarra region. I run Waterfall Photography lessons, Photography Basics, Sunrise and Sunset lessons. I focus on Landscape photography but I do also teach about other types of photography such as location portraits, sports, commercial and more. It is a comprehensive lesson and I will teach you everything I know. Basics, Sunrise and Sunset lessons are $50.00 per lesson or 5 lessons for $200.00. Waterfall Photography lessons range from $99.00 up to $249.00 depending on the length of the course. 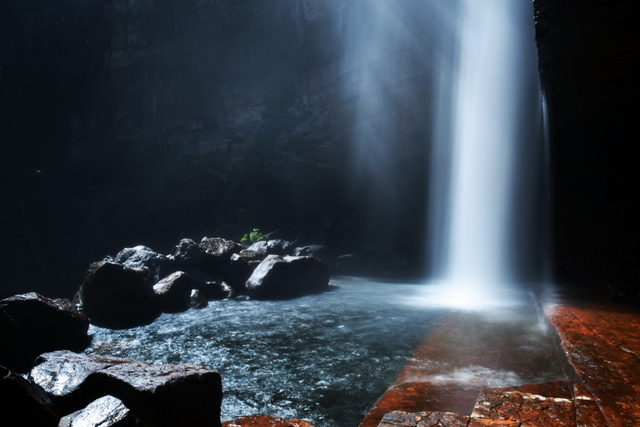 Click on the photo to the right to visit the Waterfall Lessons page. Click HERE for Basics, Sunrise and Sunset Lessons. 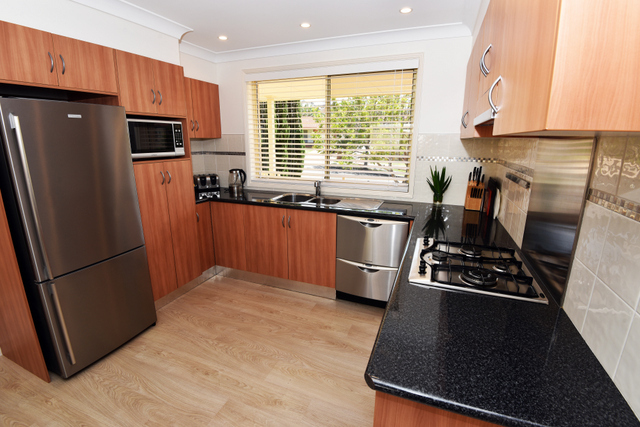 Book in by contacting Brad Chilby via email: brad@chilby.com.au or via phone: 0425 308 433. 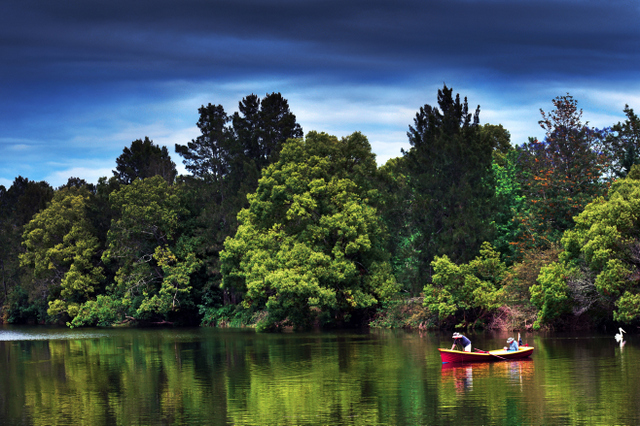 New Gallery for Canberra Photographs! After a recent short trip to Canberra in the ACT I have put together a small gallery of photographs from the region. This gallery currently consists of only 9 photographs but with more Canberra trips planned this gallery will be sure to grow over the next year. 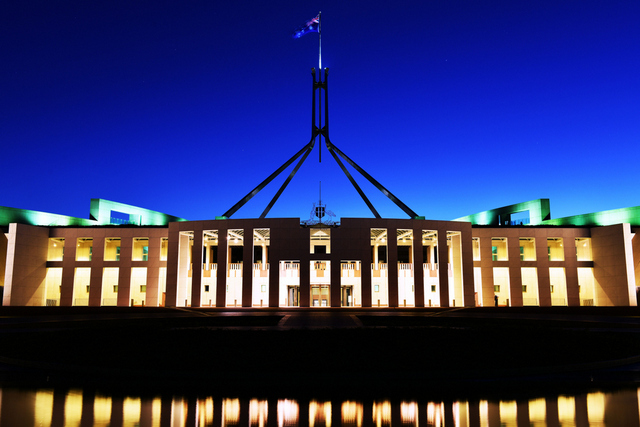 Some of the photos captured were of Parliament House, Lake Burley Griffin and from the lookouts of Black Mountain and Mount Ainslie. Chilby Photography is available to hire commercially for aerial photography work. 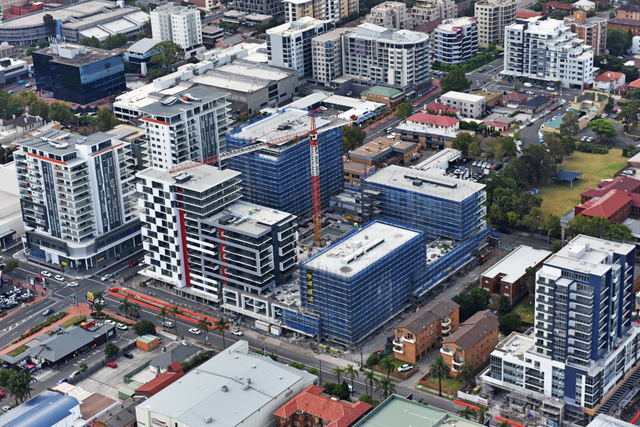 If you have real estate properties, construction sites, commercial properties, location shots, parkland or icons that need photographing from the air, please contact: Brad Chilby on 0425 308 433 or email brad@chilby.com.au . I take all of my aerial photos with a full frame, full res DSLR camera from a light aircraft which guarantees great quality images. To see some of my aerial photos please click HERE. For commercial photography please click HERE. To view my real estate photography please click HERE. 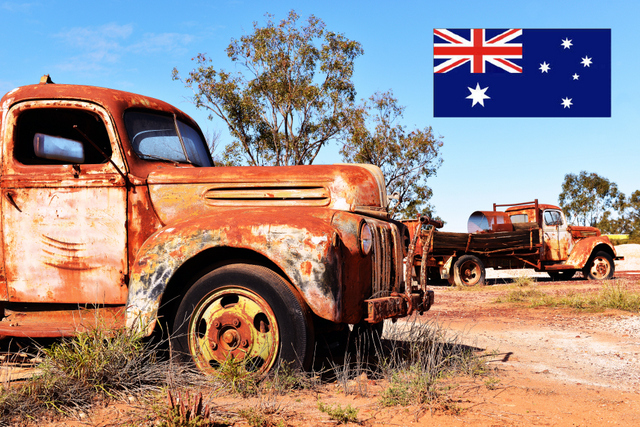 Welcome to the new Australian Outback Photography gallery. In this new gallery we have 63 photos of the Australian Outback from Bourke to Broken Hill and beyond. I have made numerous trips outback to grow this collection. It's an incredible place to see and it was great to experience something different from my coastal home. Apart from what you see online I have taken thousands of photographs that I have on file. If you are looking for a particular area email me and let me know: brad@chilby.com.au. Stock Images also available. 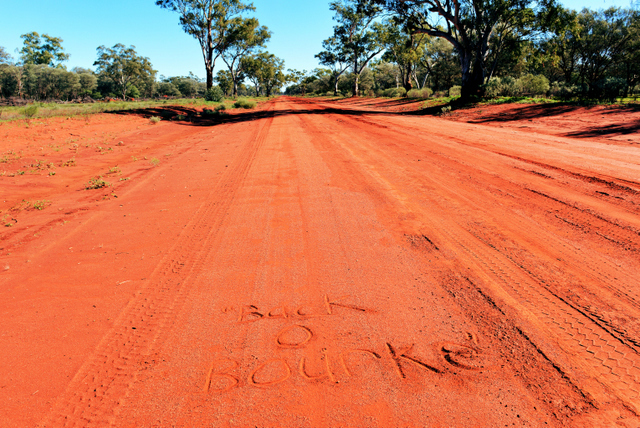 To view the gallery click on the photo of Bourke to the right. Happy Australia Day to all of my customers and followers, I hope you have an enjoyable Australia day and have the day off work too. I've just updated my Australian Landscape Gallery with many new photos from across the country from the beaches to the deserts of the outback. If you click on the photo to the right it will take you to that gallery. You will find photos of Uluru, The Twelve Apostles, Flinders Street Station, Heart Reef on the Great Barrier Reef, Sydney Harbour, Sea Cliff Bridge, Outback Australia, Glenelg in Adelaide, Cradle Mountain, Tarkine Rainforest and much more. I hope you have fun browsing through the photos of Australia, and I hope they tell a bit of a story about life in Australia too. 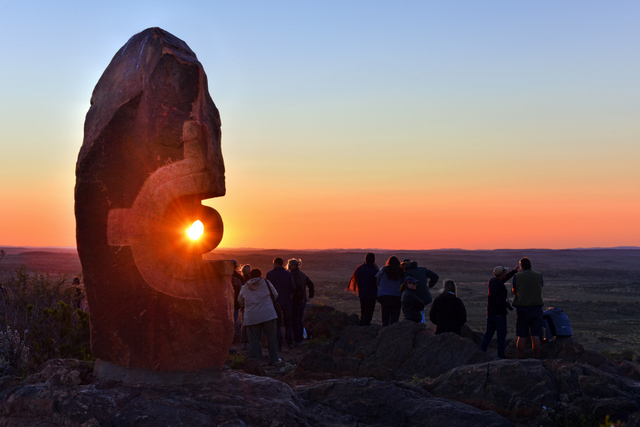 Check out the new Outback New South Wales gallery with new photos from Broken Hill, Silverton, Hay, Wilcannia, Cobar and Menindee Lakes. 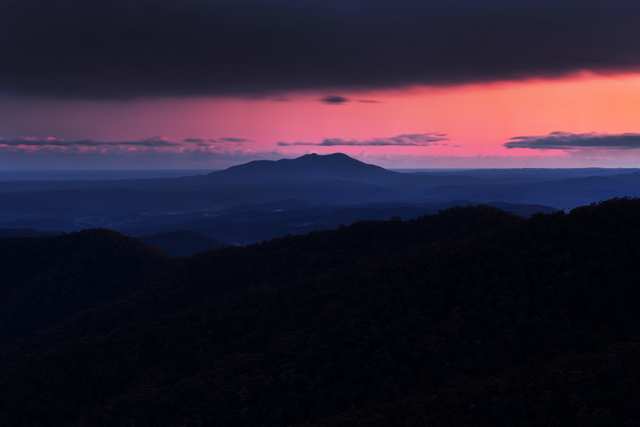 It is an incredible part of the New South Wales and I always enjoy getting away and heading for the Outback. If you click on the photo to the right it will take you to the new photos. Welcome to the New Sydney Photography Gallery! 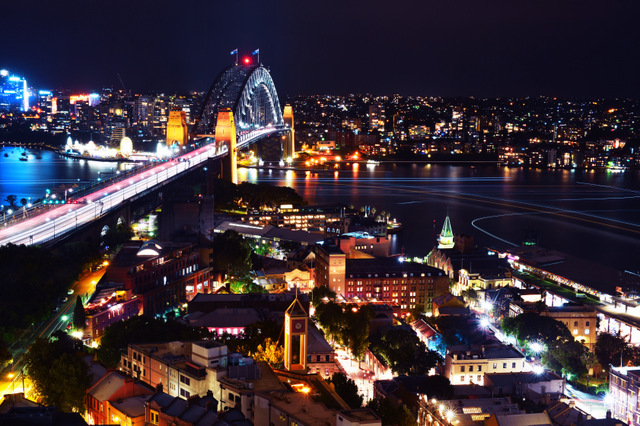 I have just updated the Sydney Landscape Photography gallery with many new photos from across the city, including the one that you can see to the right here captured at night over looking The Rocks, Sydney Harbour and the famous Sydney Harbour Bridge. Click on that photo and it will take you to the new and updated Sydney gallery. Merry Christmas to everyone from Chilby Photography! I would like to wish all of my customers and followers a very Merry Christmas on this Christmas Eve. Thank you for your support over the Christmas period, I hope you all have a wonderful day tomorrow and enjoy the Christmas break. 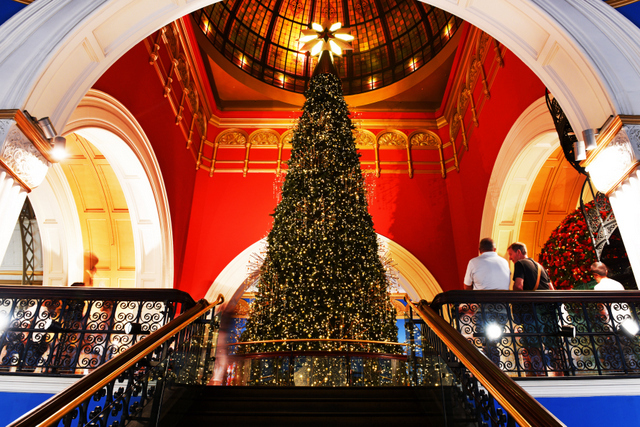 The photo to the right was captured a couple of days ago in the Queen Victoria Building in Sydney, New South Wales. The city was very much alive with decorations, carols, people and it felt very Christmassy, which was nice. If you are after a very late gift I have vouchers available, if you click on the photo to the right it will take you to the voucher section. 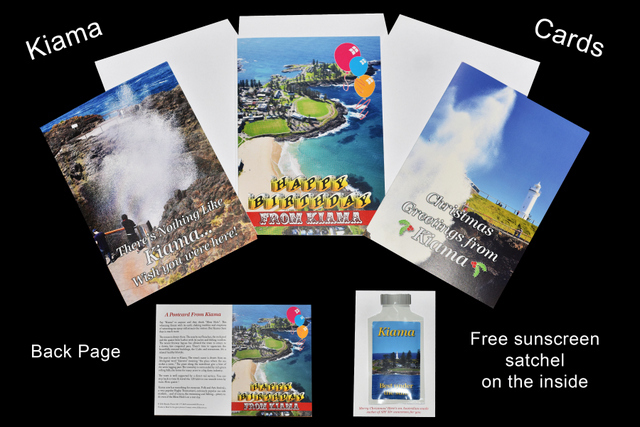 A customer recently purchased some of my images to create some greeting cards designed to promote the Kiama region. There is a Christmas card, Birthday card and Greeting card. All have a story about Kiama on the back, a greeting on the inside along with a free satchel of sunscreen. I was sent some samples and the quality is excellent. It is an Australian company and I'm proud to promote these cards. If anyone if interested in purchasing them you can email Alan from Results 123 - sales@results123.com.au or click on the photo to the right to visit the Website. I have just updated the Eurobodalla gallery from the South Coast of New South Wales. I have done a number of recent trips to the region with new shots of the Moruya area, the Deua National Park, Narooma and Batemans Bay. If you click on the photo to the right it will take you to the gallery. I'm a regular traveller to the Sapphire Coast on the New South Wales South South Coast and I have recently updated the Sapphire Coast gallery with new photos of the Bermagui and Tathra region. If you click on the photo to the right it will take you to the all the latest shots. It's such a beautiful part of the world, I can't stay away. 2017 Landscapes of the Illawarra Gallery NOW IN STOCK! I have updated the Shoalhaven gallery displaying photos from the South Coast of New South Wales. Some of the new photos include photographs from Berry, Broughton Creek, Lake Conjola, Green Island, Coolangatta and the Drawing Room Rocks. If you click on the photo to the right you can check out the new shots now! Camping in the Deau National Park! 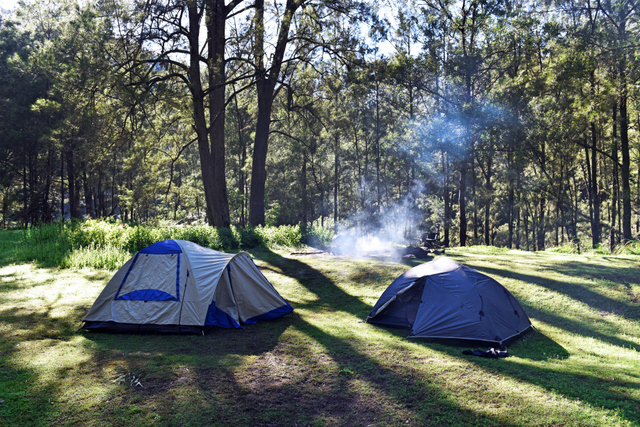 I recently spent a few nights camping in the Deua National Park with Paul Dickson from Nature Engagement Tours aiming to capture the beauty of this remote wilderness. We camped in sub zero temperatures and had a night of teaming rain and hail but we persevered and covered a lot of ground. I really enjoyed this photo project and had the opportunity to see some beautiful remote wilderness country. I am in the progress of updating my Eurobodalla gallery. Check back soon by clicking on the photo to the right to see all the latest photographs. 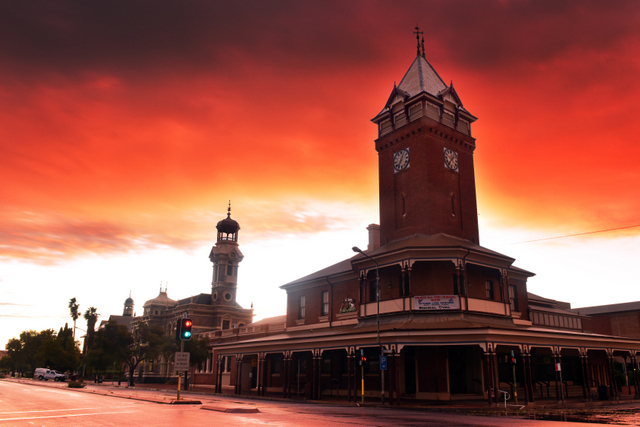 Photos of Broken Hill coming soon! In the next couple of weeks I will introduce my photographs from the amazing New South Wales outback township of Broken Hill and surrounds to the Outback New South Wales gallery. I have recently spent a week capturing photos from Hay, Broken Hill, Menindee Lakes, Silverton, Cobar, Wilcannia and Wentworth. Keep an eye on them soon by clicking on the photo to the right. 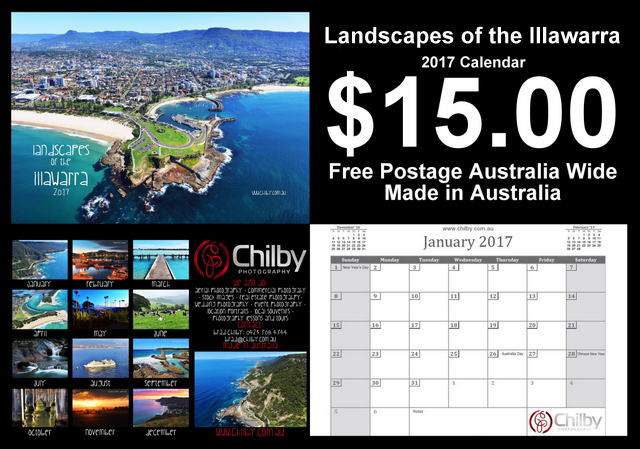 The Chilby family have proudly been a part of the Illawarra community since the beginning of the city of Wollongong, NSW Australia. Bulli in the north of Wollongong is well known for having many Chilby families in the area and have done for the past 200 years. The Black Diamond Heritage Centre at Bulli railway station are running an exhibition from the 18th of September through to the 27th of November. 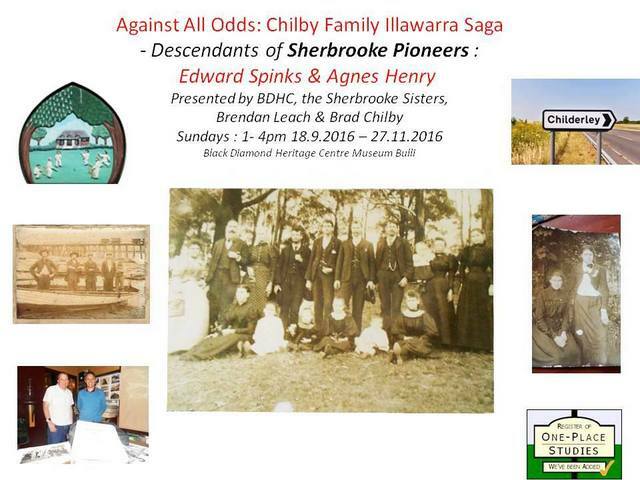 It has many historical photographs, stories and information on the Chilby family and all the interlinking pioneering families of the region. The museum also has an incredible amount of information on the local area. If you are related, a Wollongong local or have an interest in local history the exhibition will be available to visit every Sunday through to November 27 from 1pm to 4pm. 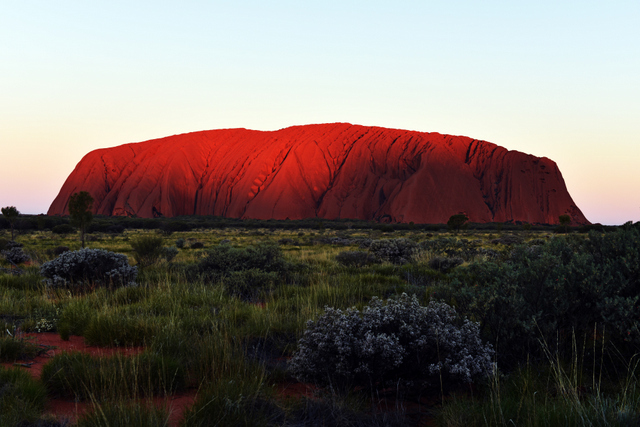 I have just uploaded my new photos of Uluru (Ayres Rock) from my trip to the Northern Territory. I visited the rock many times in my short stay at Yulura but managed to shoot a number of sunrises, sunsets, dusk and dawn shots along with plenty of day shots at Uluru. If you click on the photo of Uluru at sunset to the right and it will take you to the all new Northern Territory Gallery with photos not only of Uluru but of Alice Springs, The Devils Marbles, Kings Canyon, Mount Conner, The Olgas and many other spots around Central Australia.